You hear about people being injured every day, but no one ever expects it will happen to them. Suffering a serious injury in a car crash, truck accident, motorcycle collision, as a pedestrian, as a bicyclist, a work related accident, an act of medical malpractice, slip and fall accident, or as the result of a dog bite, can present several unexpected physical, financial, and psychological consequences. However, when these incidents are caused by negligent or reckless actions on the part of an individual, municipality, or major corporation, accident victims and their families may seek compensation for pain and suffering, lost wages, medical expenses, and other damages associated with the accident. Contact us today online or by telephone at (631) 669-3710 to discuss your specific legal problem. Lite & Russell offers an array of legal services. Below are four major Areas of Focus that we pride ourselves with the ability to represent your case in. Our firm, Lite & Russell, PLLC will aggressively litigate your personal injury case. We begin preparing for trial at the very first meeting with our clients. The litigation of a personal injury case is a challenge that we take great pride in handling very professionally and efficiently. The process begins with acquiring all of your medical records and investigative information in connection with the accident. Subsequently, a lawsuit is prepared and served upon the negligent parties. Typically the lawsuits will be answered by attorneys for the responsible insurance companies. During the pretrial phase, all parties exchange pertinent information such as accident reports, medical records, identities of witnesses and financial loses are exchanged. The parties will all give pretrial testimony. 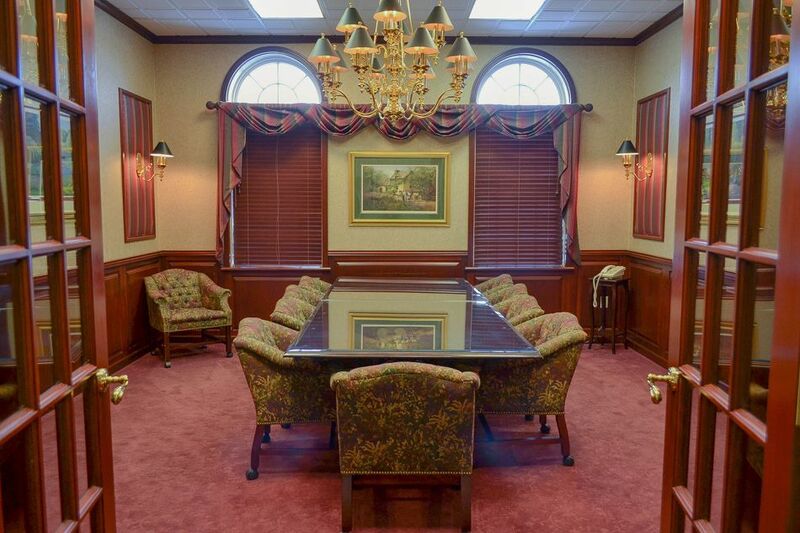 This is known as depositions or examinations before trial. The injured party will also have to go to a medical examination conducted by a doctor, selected by the insurance company. Typically most cases will settle, as both our clients and the insurance company seek to control the terms of a settlement. Failure to settle will send the case to trial where a jury will take control of the final outcome. Negotiations begin when the client has concluded medical treatment or reached maximum medical improvement. Our lawyers will present your claim to the insurance company in the form of a demand package. The demand package will tell the story of your case. 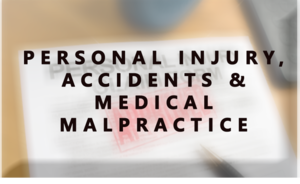 It will provide an explanation as to how the accident occurred, and will give a detailed medical explanation of the seriousness of your injuries and how they have impacted your life. Medical records, wage loss documentation, and investigation information is included with your demand package. This information will be reviewed by the insurance company's claim adjuster or attorney, and they will provide a response in the form of an acceptance of the demand or a counter offer. You will instruct us to either accept or reject it on your behalf or reject it. Depending on the circumstances, our lawyers will recommend either an acceptance or rejection of the offer. However, the client always has the final say in choosing to accept or reject any settlement offer that might be made by the insurance company. Remember, negotiations do not end until the client's claim is settled or a verdict is reached. Our personal injury legal team will immediately take over all communication with insurance companies so you can focus on getting the medical treatment you need. We can assist you in finding quality local medical providers who will diagnose and treat your injuries. As you receive treatment for your injuries, we will be gathering evidence for your case in preparation for submitting a “demand package” to the at-fault insurance company.